Want to build some definition all over? 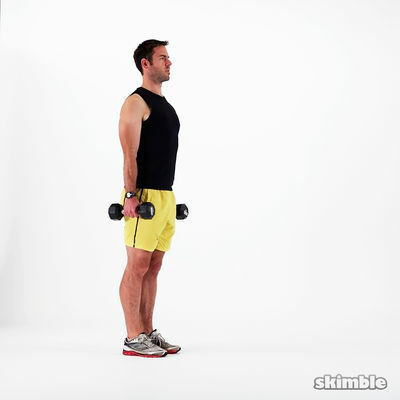 Achieve your goal with this beginner strengthening workout. 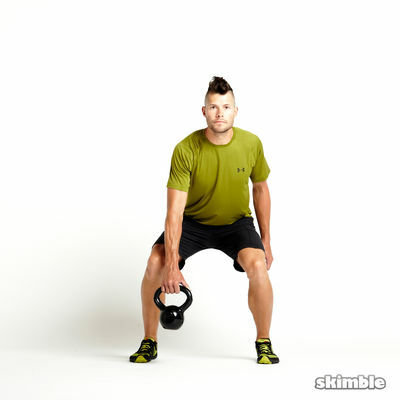 It's packed with some bodyweight fundamentals and a variety dumbbell-based moves. 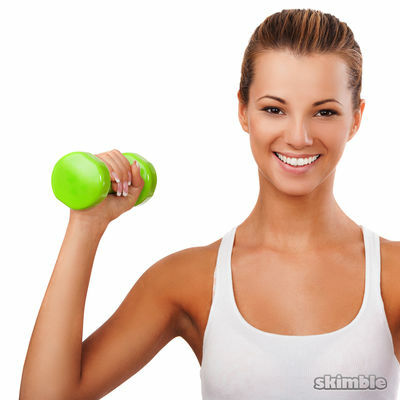 Grab a pair of dumbbells (or even soup cans) you feel comfortable with, get off the couch, and define your body.